Money Heist – Part 2 (2018) – What's New on Netflix Canada Today! 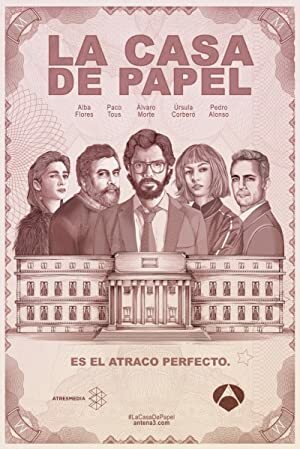 La Casa de Papel (original title) – Also known by the international title Money Heist, this limited series crime thriller follows a group of robbers assault on the Factory of Moneda and Timbre. As the police close in on the Professor’s identity, his lack of communication with the Mint team leads to mutiny and the arrest of one of the robbers.